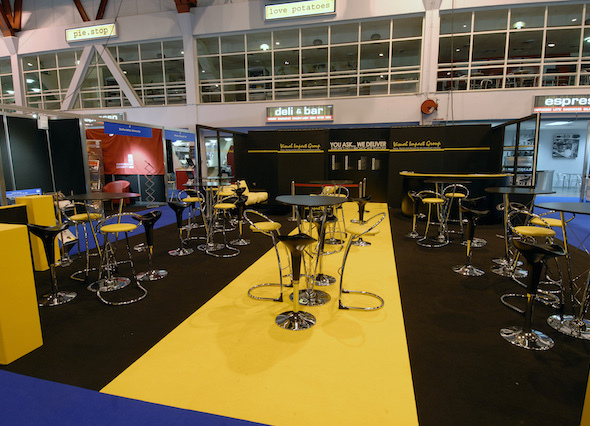 With over 50 years of experience supplying and installing exhibition and event floor coverings, and an array of vibrant and more conservative coloured carpet and vinyl, we are prepared for any eventuality. Our flooring team have worked in the majority of venues around the UK and many on the Continent. All of our installations are expertly managed with a high level of service and product. 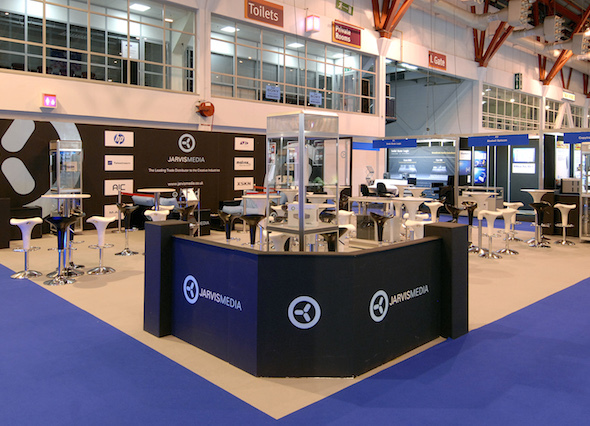 For any events, we can carpet wall to wall prior to the exhibition build up or in two stages, stands prior to build and aisles towards the end of build. We have developed a reputation for high standard installations at very affordable prices. We are very proud of an impressive portfolio of organiser and venue clients, amongst many others. With access to over ½ a million square metres of product stocked in the UK, we are prepared for any situation.